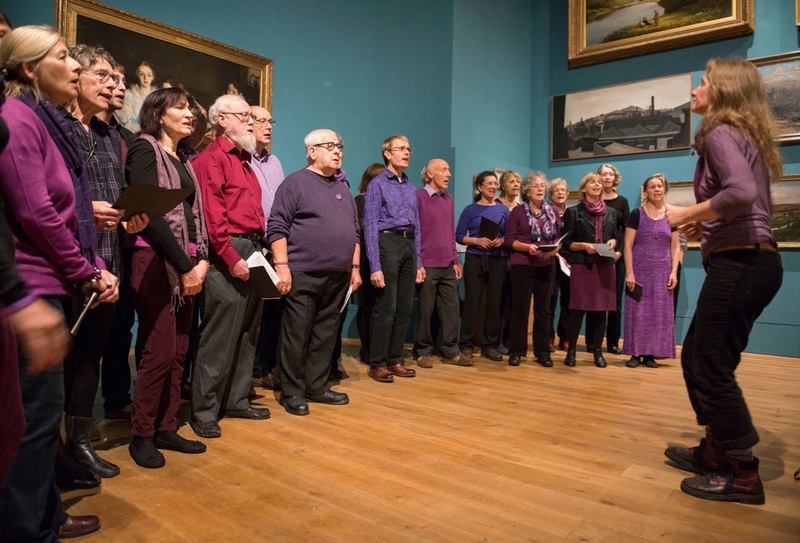 Although we're not primarily a performance-oriented choir, we do perform a few times a year as many of us enjoy this and find it improves our singing as well as spreading the word about Purple Cats. We're building an archive of performances we've given. Here you'll find links to pages listing the songs we sang at each of our performances in the last 3 years, with recordings of our performances where available. For choir members, these pages also link to materials used to help learn the songs.